THE PERFECT KICKOFF TO NAB! 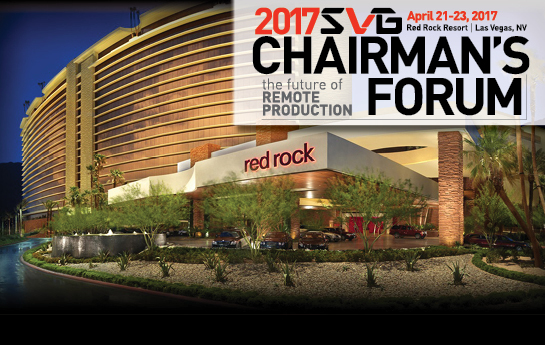 The 2017 Chairman’s Forum was held from April 21-23 at the Red Rock Resort and Spa in Las Vegas, NV. The SVG Chairman’s Forum event provided attendees the opportunity to get a jump-start on new technologies that were on display at the NAB exhibition floor. 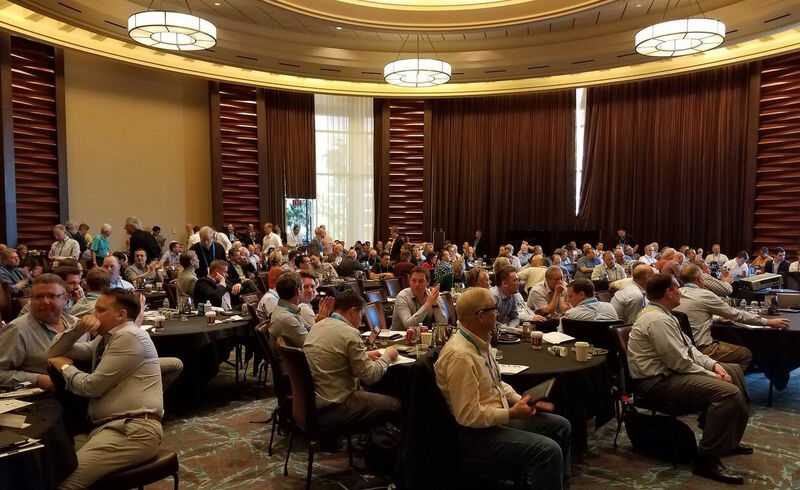 More importantly, it was an opportunity for attendees to meet with like-minded senior sports production executives in a relaxing environment that included panel discussions and presentations, ample networking time, all meals, and a golf outing or spa treatment. The attendees at this year’s Chairman’s Forum have spoken. Prior to the event registered attendees were invited to vote on questions facing the industry and the questions with the most votes will form the backbone of the discussion. Part one of our debate looks at UHD and HDR. Part two of our great debate picks up where part one left off and includes a fresh new round of questions, topics, and discussion points. Part two will focus on OTT services, social video creation, and more. 9:00 – 11:00 a.m.: This is designed as an open forum for individuals responsible for managing, archiving, and protecting sports content. Led by SVG’s SCMS Advisory Committee (formerly known as Sports Asset Management & Storage), this two-hour roundtable discussion will provide media-management leaders from broadcasters, leagues, teams, digital outlets, and vendors with an opportunity to address a variety of hot-button issues currently facing the industry, including use of the cloud for MAM and DR, the latest logging and metadata challenges, the growing need for automation, data integration and file sharing amongst different systems, the impact of 4K and HDR, security and rights management, and more. With every year that passes the sports (and TV production community at large) faces a growing challenge of ensuring that there is a wealth of production and engineering talent on the way and also how to train current staff on new positions and technologies. What are some of the ways you can bring junior staff up to speed on new technologies? What are some of the ways you can access veterans groups to find qualified candidates for jobs? VRLIVE and AMV announce their partnership, bringing the most advanced and highest quality full workflow for 360º VR broadcast to the industry. The partnership’s workflow execution was featured in the most talked about commercial from Super Bowl LI. A profound use of the technology, VRLIVE, AMV, and Hyundai are proud of executing this touching :90 spot that was produced live during the game, and aired as the first commercial directly after the Patriots extraordinary win. Despite the importance of TV in increasing the value of sports franchises, leagues, and rights it is often difficult for broadcasters and video professionals to have the necessary amount of pull to get a venue designed to meet their needs. Experts discuss steps that SVG and its members can take in order to improve the situation. 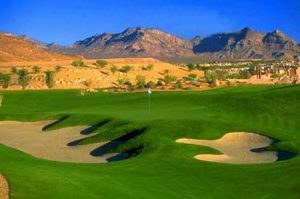 SVG held the Sports Broadcasting Fund Golf Tournament on Saturday, April 22 at Bear’s Best Golf Course in Las Vegas, NV. Attendees raised $12,000 for the Russell Gabay Memorial Fund.